Redberth Scrumpy Jack. 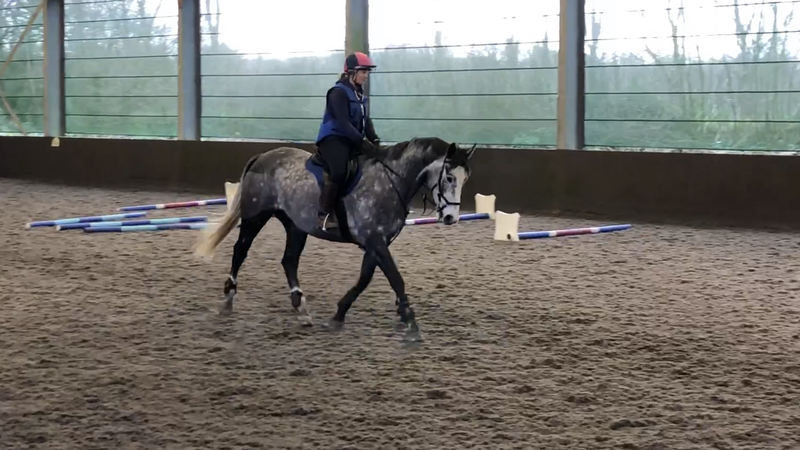 ( Jack) Irish draught x tb gelding 6yrs. 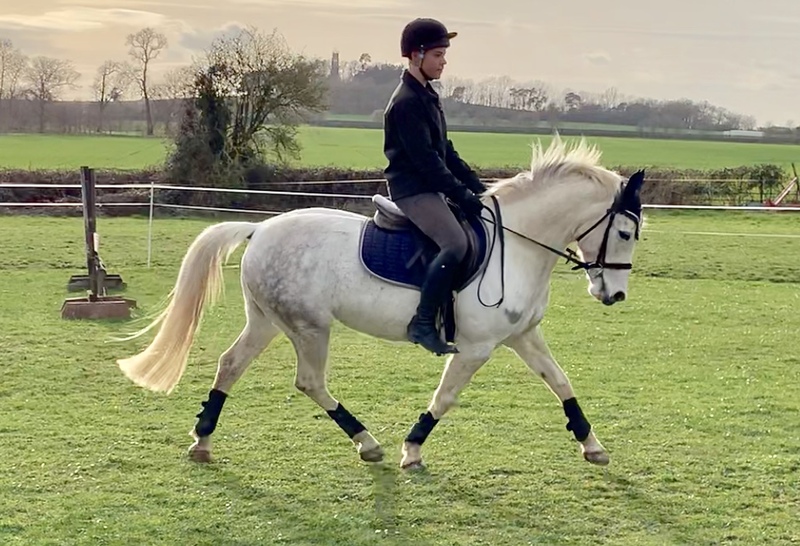 Jack is the most honest , genuine young horse. 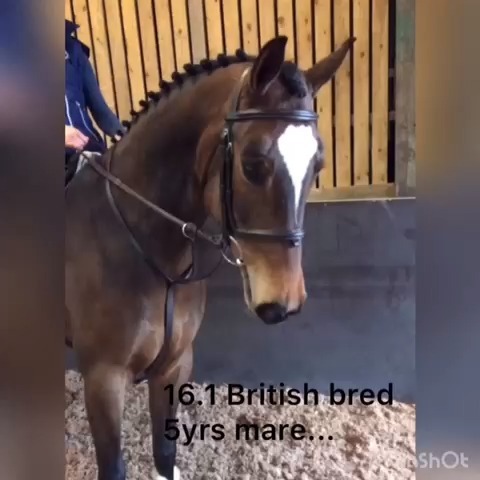 I bought him as a 4 year old just backed and have slowly brought him on. Jack has not been rushed, pushed or over exerted in any way. He is still maturing and has been allowed to grow mentally and physically without excess pressure. 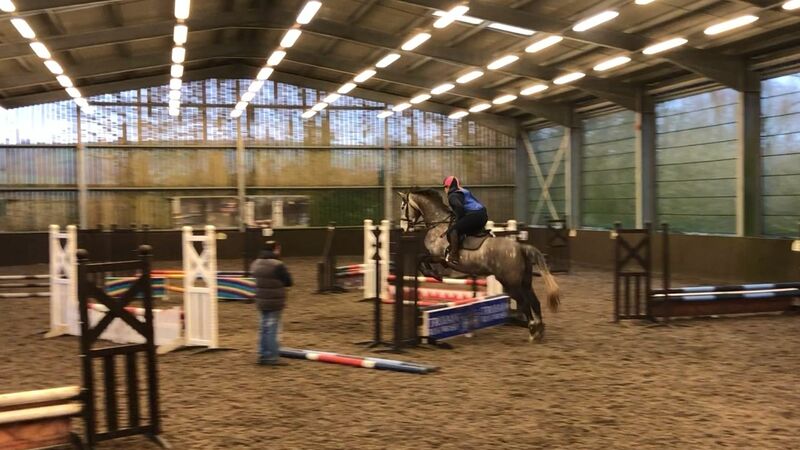 He has started jumping this winter over small fences inc fillers and shows great enthusiasm for it. He has quite a pop. 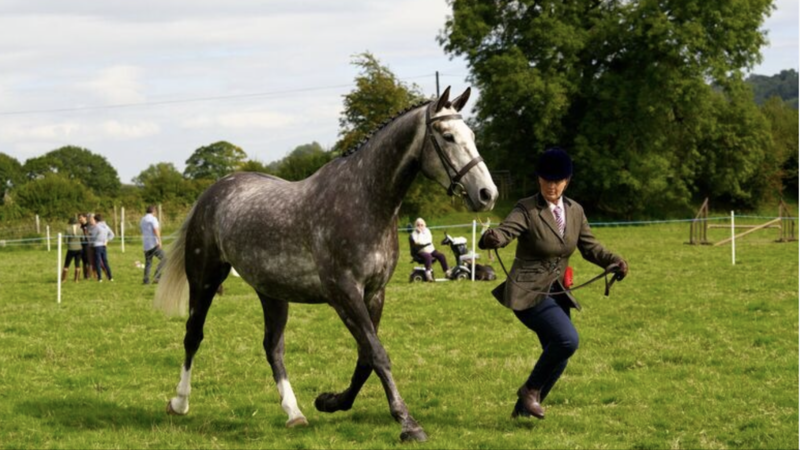 I think Jack has the potential to make an outstanding eventer his breeding speaks for itself, equally he looks gorgeous in the show ring and would make a lovely worker/sports/show hunter. Won in hand and overall champion on his first outing. 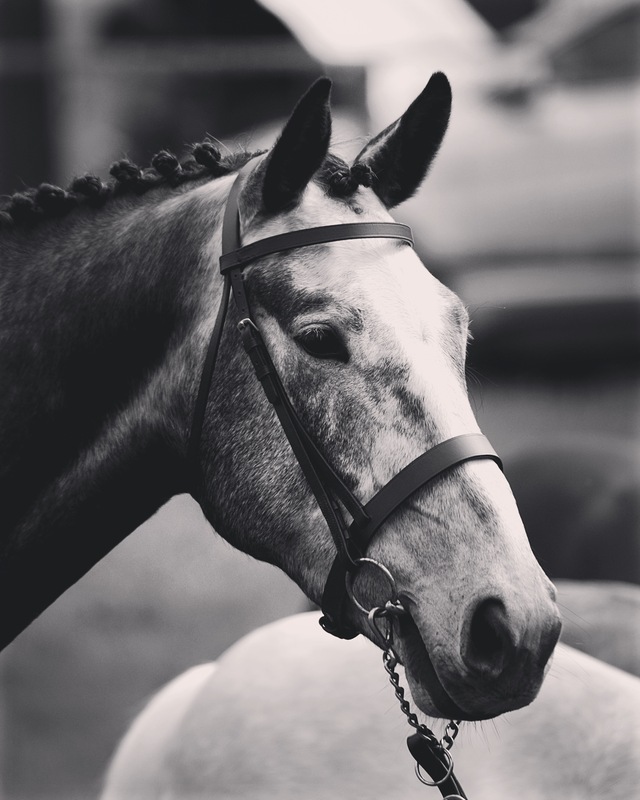 jack has been to a few outings, local dressage, training in group training and individual lessons. 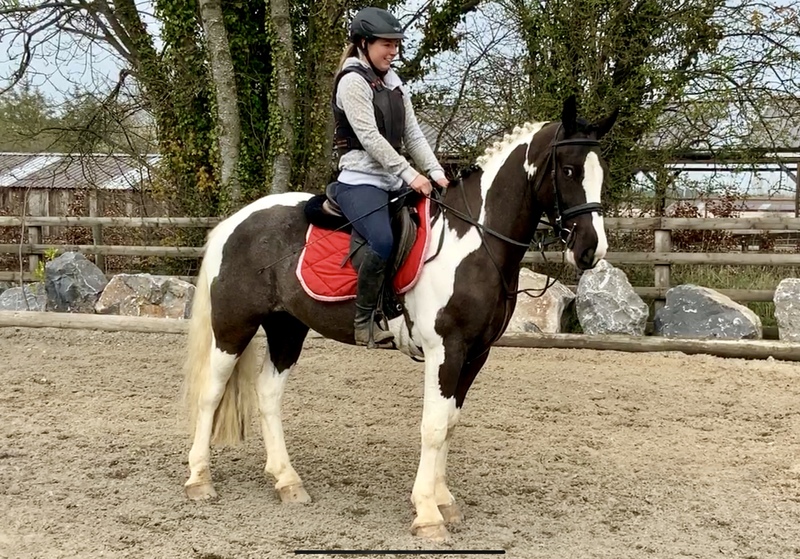 This horse really turns heads and it breaks my heart to be writing this young mans for sale ad. Jack has wanted for nothing and will only be sold to the best loving experienced home. No Novices. 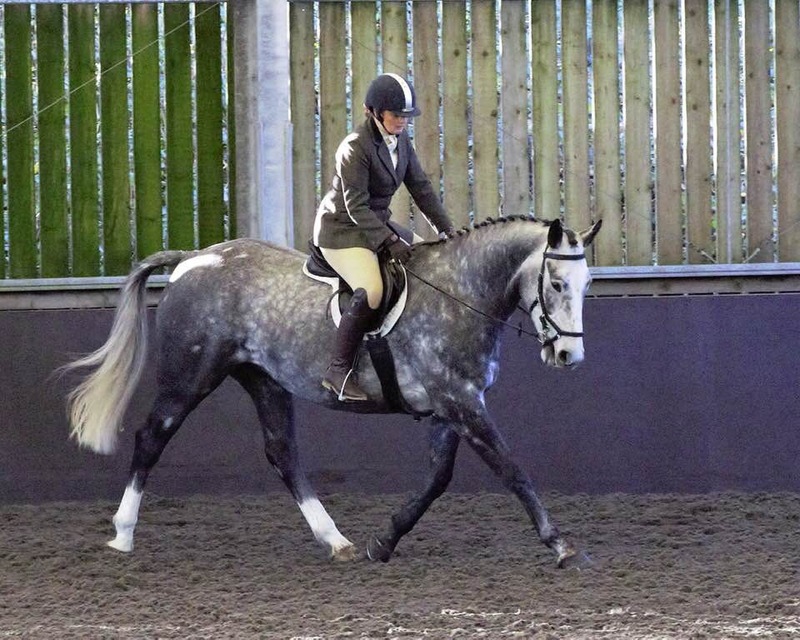 Jack was bred for performance and I'd like to see him go to an experienced competitive home.